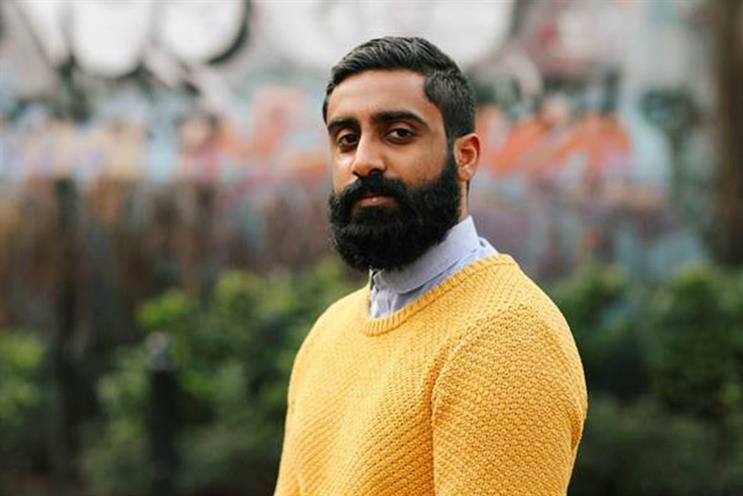 Rohan Tambyrajah, a head of strategy at PHD Global Business, has been promoted to the newly created role of chief strategy officer of the division. PHD said Tambyrajah will have a mandate to "problem-led thinking that is enriched by data to the heart of PHD’s global offering". Tambyrajah joined PHD in 2013 as global innovation director within its Unilever strategy unit and has also worked on the HSBC and VF accounts. Before that, he was director of innovation at Havas. Hack said: "Rohan’s promotion to chief strategy officer is testament to his brilliant work over the last six years. His talent lies in his interest in and understanding of complex ideas, and his ability to then simplify and articulate what those ideas mean in the real world. "On top of being an absolute joy to work with, he’s also a fantastic leader of the strategy team and has an innate ability to get people excited about strategy and comms planning."